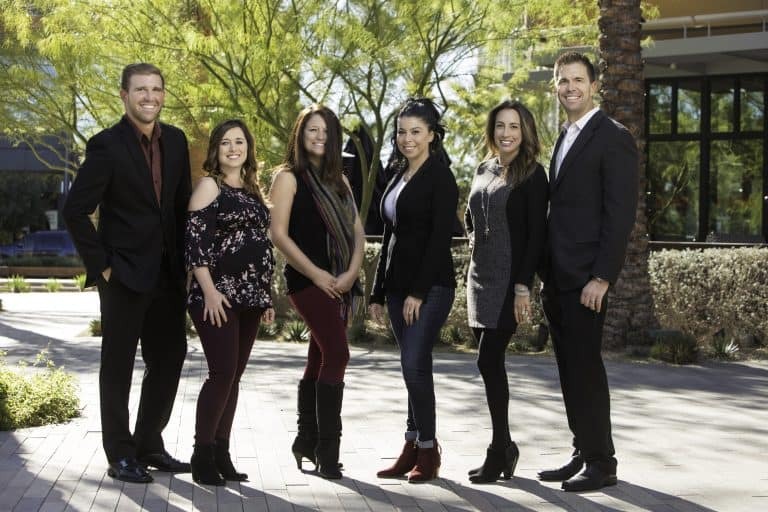 The Heuser Team is always looking for great people to join our high performing team. We require a positive can do attitude from all of our team members. Our team is like family that works hard and plays hard together. If you think you are a great fit and ready to persevere in real estate sales then contact Tom today. 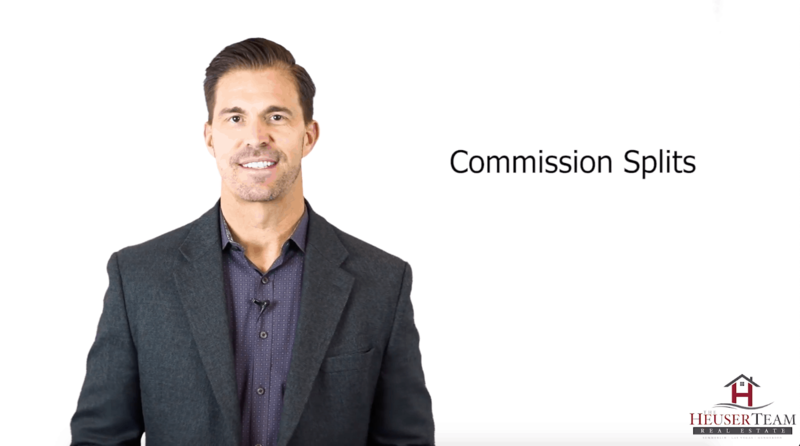 Watch the videos below to see if joining our team might be right for you? Not everyone is a good fit for a team or our team. 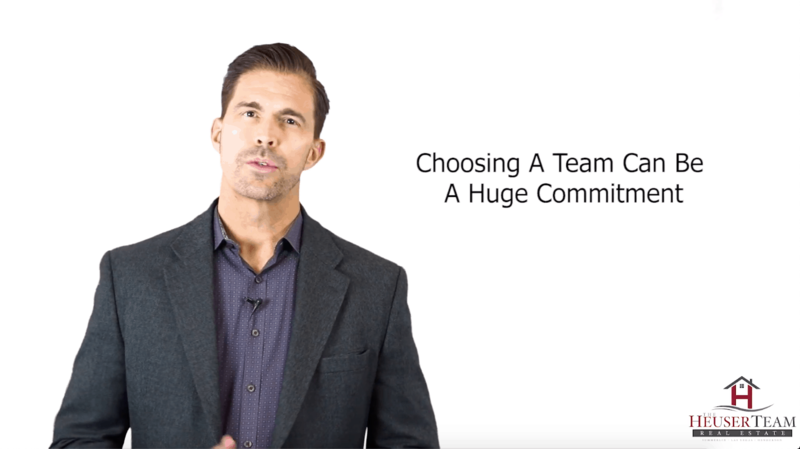 These videos will help you understand the dynamics of a team and if you should consider joining one. 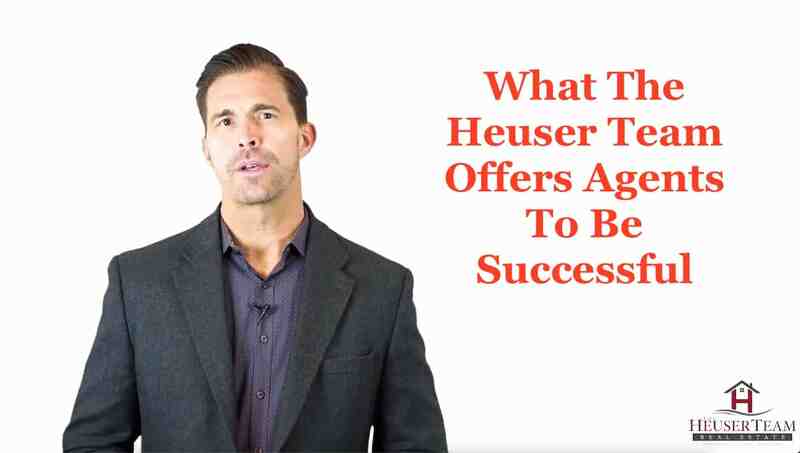 There are many benefits of working with The Heuser Team. Also, don’t just believe us, check out our client reviews also. 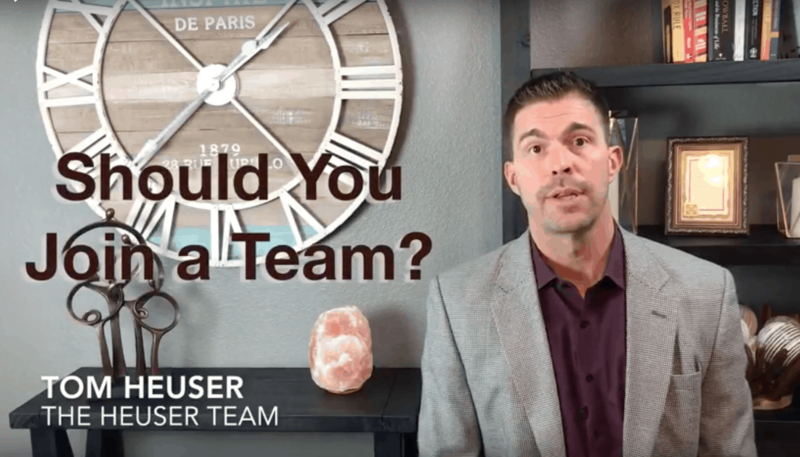 Apply To Join The Heuser Team!